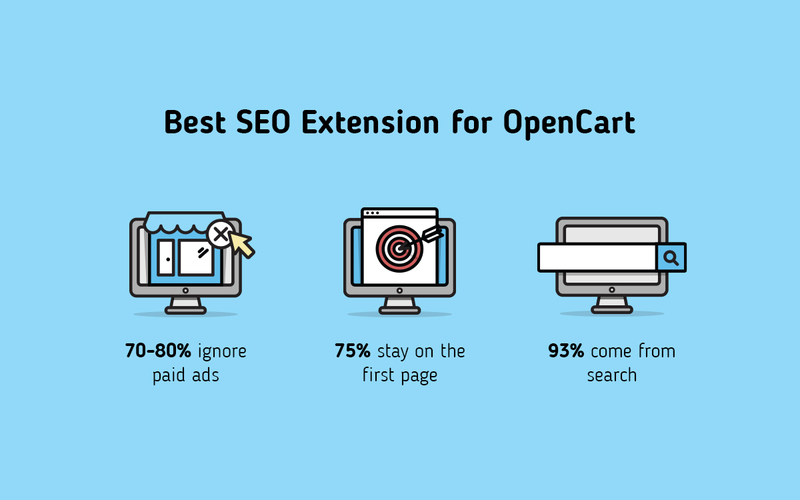 We have read across many websites and forums that OpenCart is not optimized for Search Engines and that it is lacking SEO. Well, it’s not exactly true. 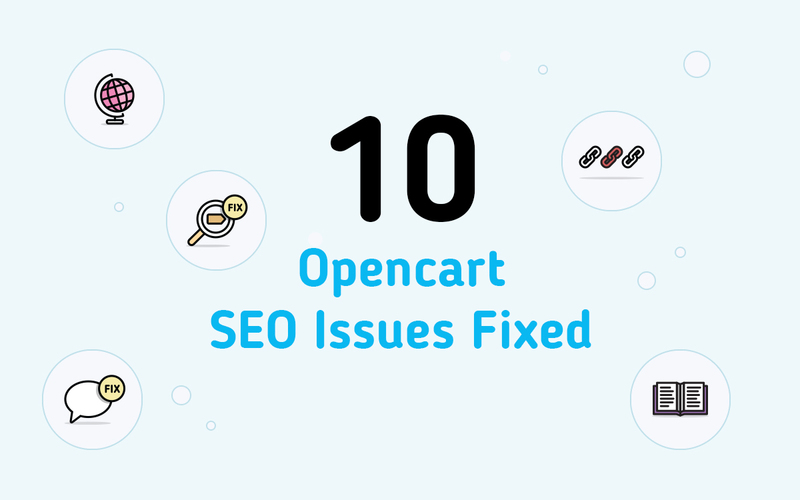 OpenCart out of the box comes a neat set of features like SEO Urls, Metas, h1’s and sitemaps. Yet, as you approach SEO more seriously, you will find that there are some serious issues that must be fixed before letting google index your website. 1. Multi language SEO Urls. Fixed probably the first and far most important feature, missing in OpenCart. Although it is relatively simple to implement, many extension make mistakes while doing it, creating a lot of third-party conflicts. Only SEO Module implements this feature with the middleware approach and doesn’t modify the url_alias table. OpenCart is knonw for creating duplicate pages because of its seo url implementation patern. It uses a single parameter “path” for creating breadcrumbs and the seo url structure. Editing this parameter or simply leaving it out modifies the URL, yet the result will stey the same. For a regular user – this is not noticeable. But for Google, this is duplicate content and will be panelized. SEO Module fixes this by introducing Unique Urls, which fixes one strict path for every product of category and if changed, will do a 301 permanent redirect to the correct url. 3. SEO Urls for Custom pages. Fixed. Custom pages like contacts, brands or even the homepage were left out completely from the SEO Url rewrite. These pages would still get index and google would show the ugly links with route parameter in them. SEO Module goes and extra mile and adds Multilanguage support for these pages as well so you can customize your SEO Urls in the best possible way. Not available in any other SEO Extension. 4. Duplicate content from pagination and sorting. Fixed. Pagination and sorting is a normal thing for websites, unfortunately duplicate content derived from them is also very common. OpenCart is an exception. The SEO Module adds canonicalization and prev/next tag to solve this problem, as well as hid the description from the 2 and ongoing pages. Unlike other SEO Extensions, SEO Module keeps the benefits of pagination results, allowing google to still index the single correct version of paginated content, removing sorted results from index. This is the most efficient way of dealing with pagination and sorting. 5. H1 and meta title are not separated. Fixed. For professional SEO, you would definitely want to have the ability to create different meta title and h1 tags. 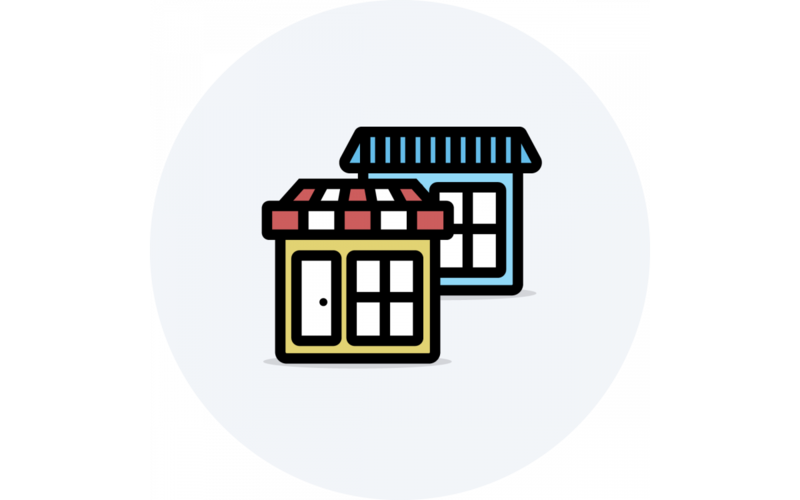 Usually the title holds extra keyword modifiers and the name of the shop, while the title should be readable and interesting for the visitor. SEO Module separates these two fields for better customization. 6. Canonicals tags misleading. Fixed. Although OpenCart added the canonical tags to its system, it soon became obvious that is it has some major issues: the canonical tag would show twice on category pages and manufacturer page, it would show all the parameters not only from the pagination, but also from sorting the page. All of this would mislead the search engines into knowing what exactly they should index and what not. SEO Module cleans up the mess and offers the best canonical structure, proposed by Google itself. 7. Comments missing on first load. Fixed. Although this is not a serious issue, it is a great possibility to make your product pages more unique. OpenCart loads comments after the first load of the page using ajax. Because of this Google does not see the comments and does not index them. Lately Google has become more sophisticated and says that it can actually view ajax loaded content. Still, to be on the safe side, SEO Module adds a fix to load the comments on the first load. 8. Tag search issue. Fixed. Well, this is just a plane OpenCart bug that avoids placing the searched tag keyword into the h1 of the search page result. If you want to index this page as well, you definitely need to have this fixed. SEO Module adds this fix for you with events. 9. .htaccess editor missing. Fixed. .htaccess is an apache configuration file that most of the servers use to add SEO Ulrs rewrite rules. 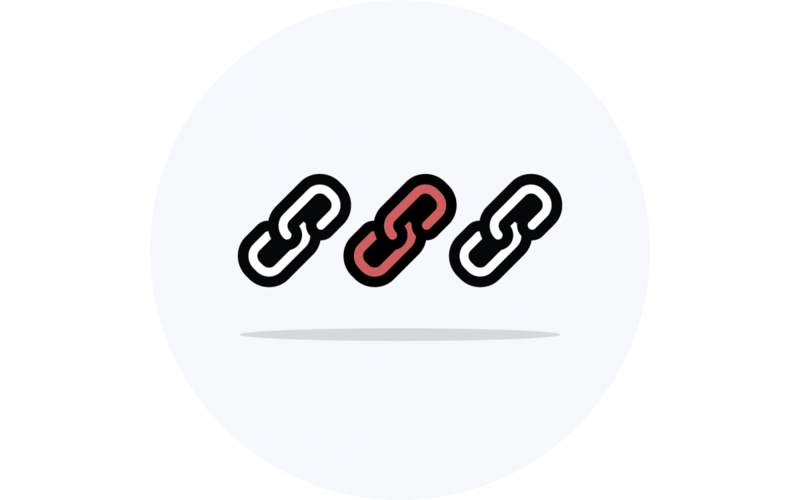 This small file tells your server to listen to SEO Urls and convert them to http parameters so that OpenCart knows what to display. It was always lacking in the admin panel and a SEO expert would need to use ftp to simply edit this file. SEO Module is the first SEO Extension that adds it to your admin panel. 10. Robots.text editor missing. Fixed. To notify search engine bots which part of the website they should index and which they should avoid webmasters use robots.txt. It is a plane text file, yet OpenCart does not have it by default. 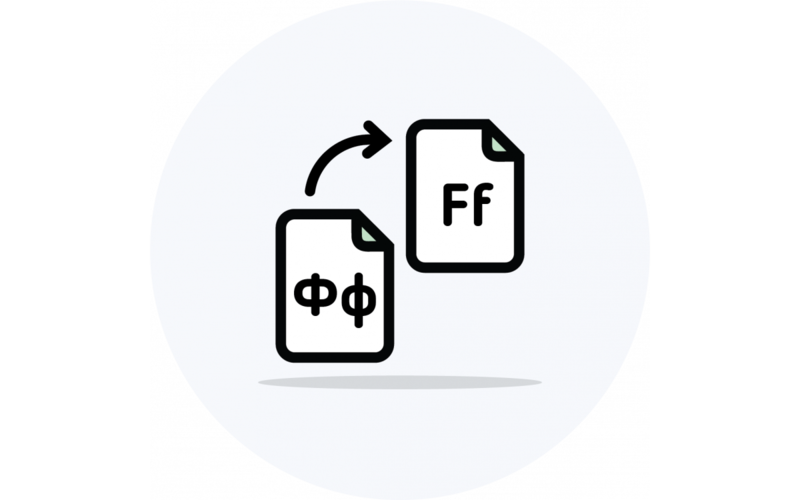 If you are a SEO Expert, you will need to use FTP to edit this file. With SEO Module you can not administrate robots.txt directly from your admin. Bonus issue fixed: Manufacturer meta, h1 and description missing. Manufacturers (Brands) in Opencart were from start lacking basic SEO features like meta description and h1 on the page. SEO Module evened this out by adding all the features a product or category page has to the manufacturers page.